A reason to remember – Horahm Hero’s. For those of you who read my blog you will know that my hubby and I love the 1940’s with a particular passion for WWII and with both my parents filling my head with stories of the war – mum on the South coast surviving a machine gun attack, dad in London dodging the bombs. We can imagine but never really know the reality. They were hard times but good times, with a combined fighting spirit, a common goal to defend our great country. When we are out and about at events or just every day people often come up and ask why we do what we do – well this is one of the most important reasons why ……. 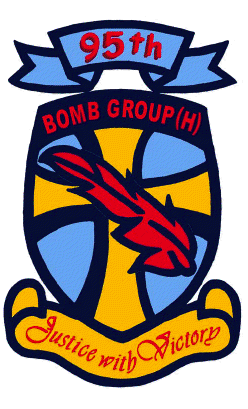 This weekend we went along to Horham home of the 95th Bomb Group of the USAAF who were based here from May 13th 1943 to May 25th 1945, they flew 334 missions and were the first US group to bomb Berlin. 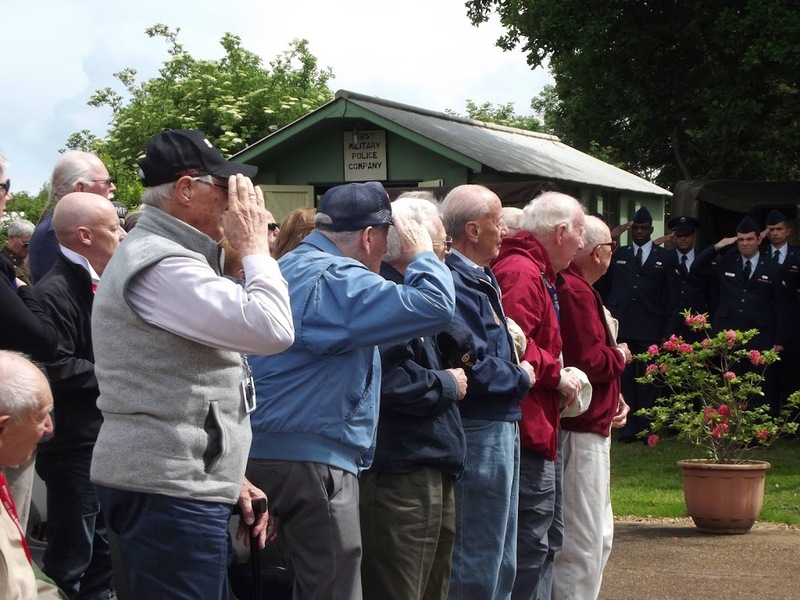 The base has been restored to house a museum, and the Red Feather Club – www.95thbg-horham.com. Every year veterans and there family’s return to the base where they served during the war. We were honoured to be invited to share in this event. 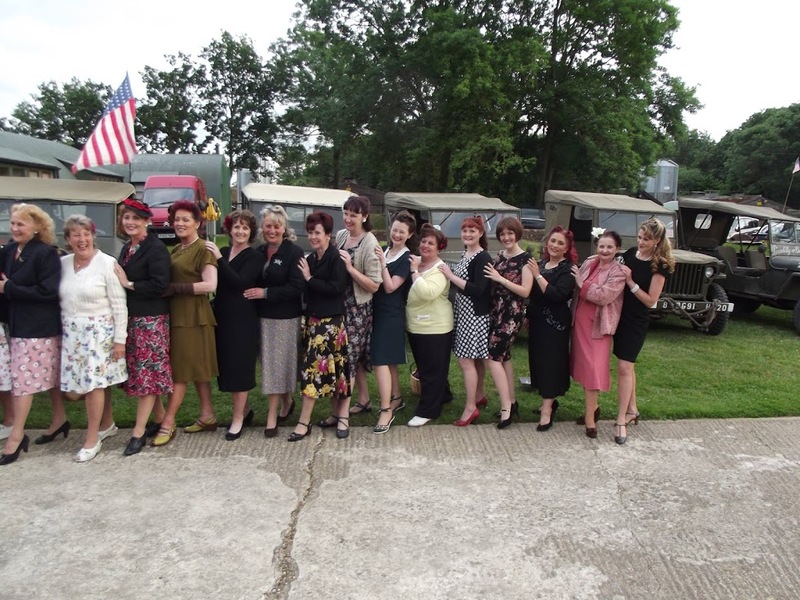 Saturday night started with a recreation of The Liberty Run, during the war the GI’s brought the girls from the neighbouring villages in jeeps and trucks to the base for the dances so we were driven in convoy through the sleepy Suffolk villages to the base to dance the night away to sound of a big band courtesy of Skyliner. (Glenn Miller’s band played in one of the hangers on his last tour before his fatal flight). On the Sunday we returned to the base for a service, celebration and remembrance for those who served and those who were lost, followed by a presentation of the history of the 95th and the base then and now. Being able to meet and pay tribute to these great hero’s ( a very miss used word these days in my opinion), was truly memorable, to listen to their stories and hear them talk as if it were yesterday was the most incredible experience. We can tell them what these brave men did to secure their future, pass on the history to the next generation, make them think of the real hero’s of this world and in our small way make sure that they are NEVER forgotten.